I bought a bag of these recently and had pretty much the same reaction. 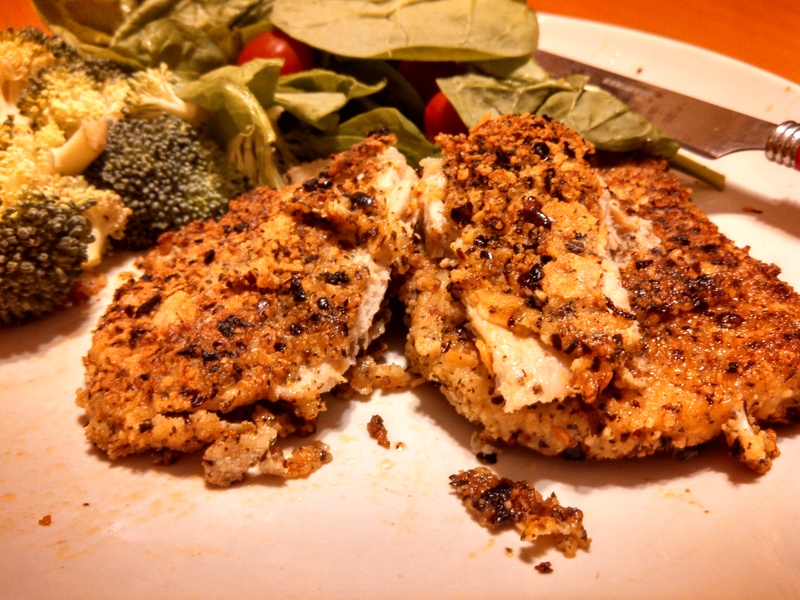 To the point that I had actually made breaded pan-fried chicken breasts with it as well! These were not a hit when I took them to a gathering. Everyone said they tasted like regular cheap BBQ chips. I agreed. 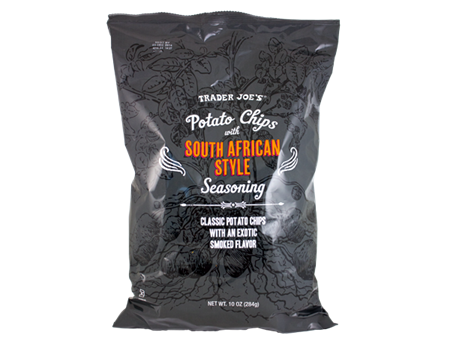 i loved them and been looking for them at trader joes but i can not find them.